WAAS, the FAA's Wide Area Augmentation System, lets you fly more than 1,700 LPV and LNAV/VNAV approaches with vertical guidance to as low as 200 feet. 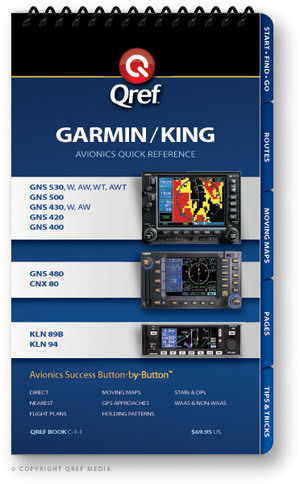 Whether you are a GPS expert or beginner, there is lots to know about flying the new WAAS approaches. 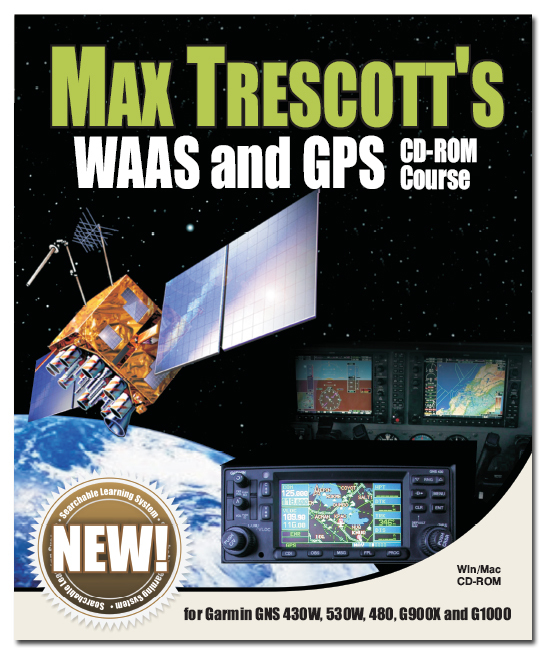 Thousands of WAAS capable Garmin GPSs are shipping, but there is no easy way to learn all of the details of flying with WAAS. This new course teaches you to fly these approaches step-by-step, and shows you how many feet of obstacle clearance you have at ever point on the approach. Learn from two Master CFIs how to avoid the "gotchas" that can trick even experienced GPS pilots. GPS Approach Minima - "How Low Can YOU Go"